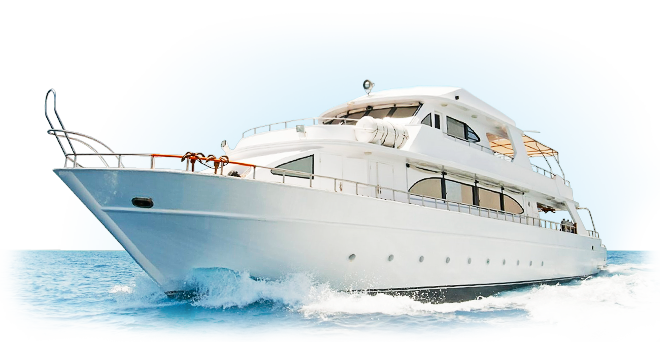 Marine Electronics Installers (MEI) has decades of experience in the Marine Industry. MEI specializes in Marine Navigation and is a certified dealer for most leading brands - Garmin, Simrad, Raymarine, Flir, Furuno, Nobeltec just to name a few. When your boats needs an upgrade in Navionics give us a call. MEI can handle all vessels whether a center console, sportfish, mega yacht, trawler, sailboat all the way up through commercial crafts. Do you need a basic depth finder or an advanced chart plotter? MEI has you covered. No job is too small or large for our experienced certified installers. Our seasoned installers have gone through extensive industry training to be certified in the latest marine electronics technology. 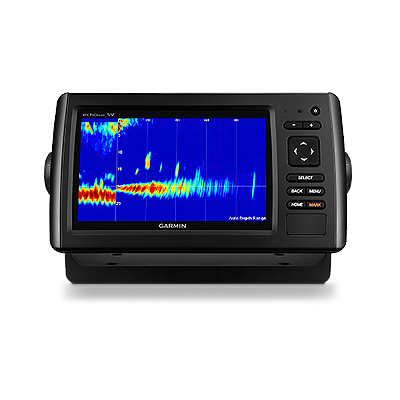 NMEA 2000 Certified, NMEA MEI Certified, NMEA Advance Certified, Garmin Certified, Raymarine Certified, Crestron Certified, Bitwise Certified, RTI Certified, URC Certified, Simard Certified, GOST Certified, Intellian Certified, KVH Certified. Marine Electronic Installers stands behind our work and offers an industry leading two years warranty on labor. Licensed and insured so you can rest at ease while MEI upgrades your boat. 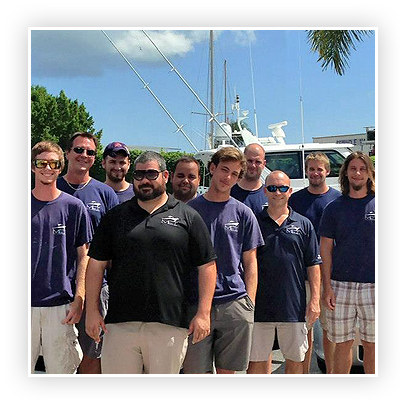 We are a major supplier of Marine Electronics with three separate locations to conveniently serve you throughout Florida. Fort Lauderdale, Stuart & West Palm Beach have physical MEI office locations but we also cover on the road from Vero Beach to Key West. Chart Plotters and radars are a necessity when going offshore. MEI has many options to suit your radar needs. 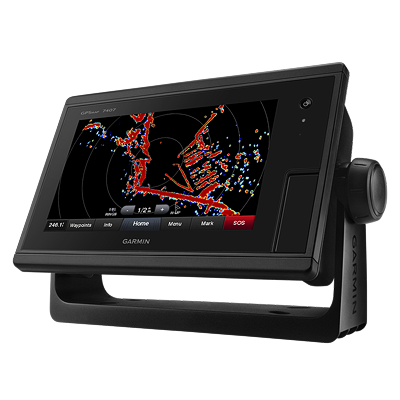 Marine Radar is constantly evolving and staying up to date with the most current navionics trends is paramount to safety. Having a chart plotter with reliable ENC (Electronic Navigational Chart) data is a great start. Does your radar and AIS (Automatic Information Systems) or other sensors properly communicate with your chartplotter? Does your Chartplotter have the latest Navigation Charts for your region or desired regions? Marine Electronic Installers will make sure your ocean going boat is in top ship shape condition. A good Fish Finder or sounder is the ultimate cheat when bringing up fish. Are you planning on targeting a certain species? All good fisherman know having fresh live bait creates many more strikes. Fish finders a few years ago could only see underneath your boat. With advances in sounder technology you can now see vertically and horizontally. 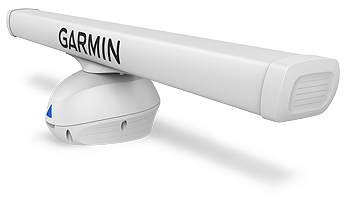 Port and starboard arrays allow you to view much more territory with easy to use side scanning functions. Now even your fish finder can target birds. Where there are birds there will be fish. Fishing can be fun and frustrating at the same time. Whether a novice or someone who makes a living fishing we can assist you in getting your boat properly outfitted. Multi Function Displays and Combos have bundled common Marine Electronics components into 1 unit offering a variety of functions. This solution is becoming the standard practice with most newer production boats. These combo devices are designed to be easily used and operated by either a beginning boater all the way thru to a USCG approved Master Captains License. Most boaters have run aground at one point or another. Hitting a sandbar or shoal can be quite costly - not to mention embarrassing. Replacing running gear and transducers is not an enjoyable process when easily avoidable. With the latest in depth finder advances you can comfortably avoid these common pitfalls. If running at any speed when hitting bottom, injury is sure to occur. Depth finders can stand alone or be incorporated with your FishFinder. Having an autopilot does not make you lazy. When plotting a course you must take into account many different variables like currents, wind and adverse weather. Letting the auto pilot do some of the work for you allows you to concentrate on other nautical events and surroundings that might require the your attention.